I’m sensitive to words. I think they’re interesting. I think they’re fun. I love that words have meanings behind their meanings. I love that definitions are so inadequate. When you’re the mother of a child with special needs, you hear a lot of different words that mean the same thing. Disabled, handicapped, differently-abled, special needs, wheelchair user– and amid these swirling words, each carrying connotations like verbal baggage, I see patterns. “…happens to have…” I’ve seen this kind of language before. I’ve even used it myself. A girl, who happens to have CP. A child, who happens to have Down syndrome. Happens to have— a purposeful afterthought. We use these words to create distance between our children’s inner selves and their outward physical state. We want to separate the people we love from situations that are less than perfect. We don’t want their bodies to define them. But the truth is, my son doesn’t “happen to have” a disability. He just plain has one. His experience with disability will be (and is even now) woven into his life. It is embedded just like being a child of divorce is embedded in me. Or being the father of a child with special needs is part of my husband’s identity. 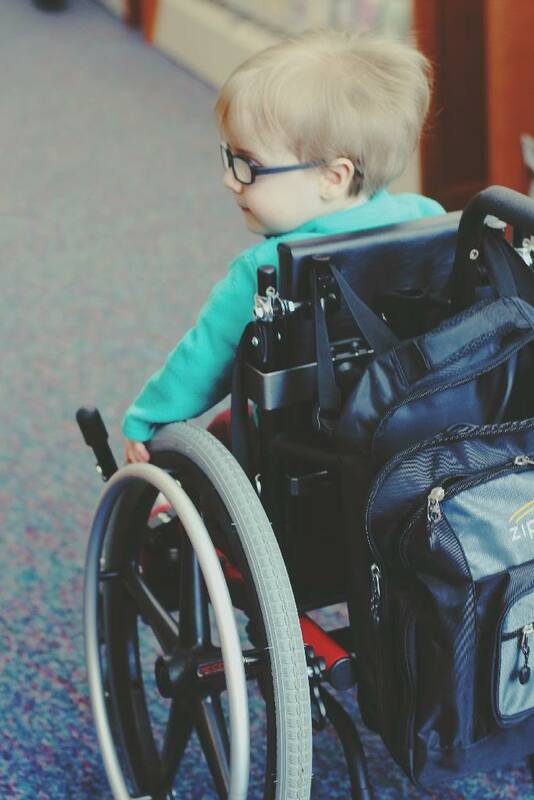 My son’s disability is defining. It is not a side note. It is not a post script. In the story of his life, his disability will not be scrawled hastily in the margins nor will it be offhandedly mentioned in the afterward. It will be front and center, along with his strengths, his flaws and his accomplishments. 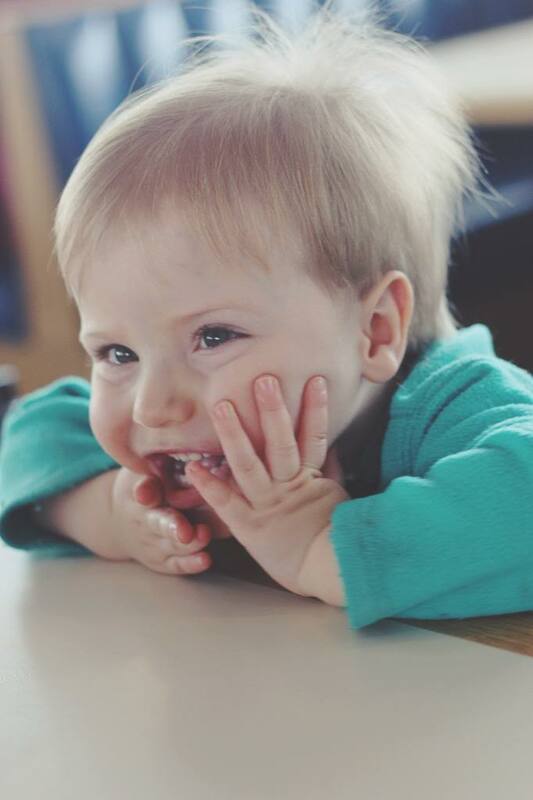 Do I think that my child is nothing more than his bodily limitations? Certainly not. Do I believe that his diagnosis is an adequate definition of who he is? Not at all. But having spina bifida is a significant piece of his life story and there is nothing about who he is or where he comes from that I want to gloss over. I want him to see himself in full. If we believe our children should have pride in themselves, that they should respond to every aspect of their lives with grace, then we cannot separate them from their circumstances. 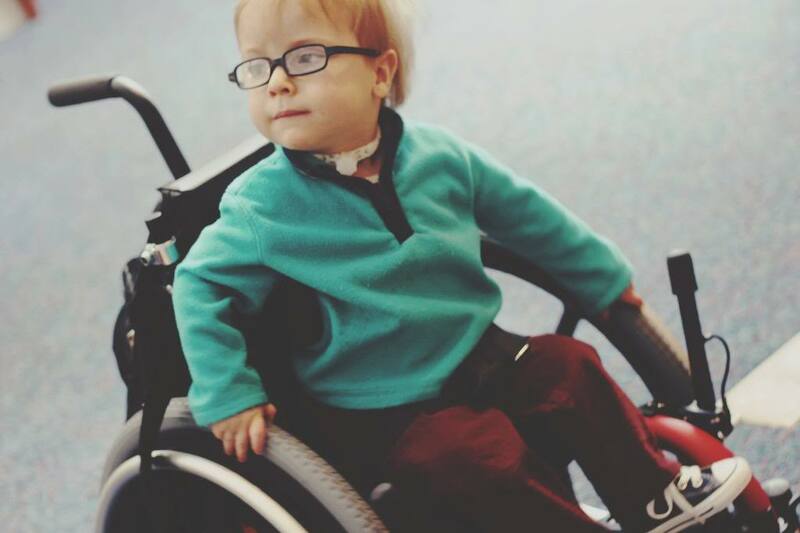 I don’t want him to say “take that!” to his diagnosis– I want him to thrive in it. I don’t want him to downplay– I want him tocelebrate. I want him to say disability and hear dignity. This post originally appeared on What Do You Do Dear? Mary Evelyn Smith is a Children’s Librarian and writer living in Columbus, Ohio with her husband and bespectacled toddler. She writes about life, laughs, and (not so) perfect parenting at www.whatdoyoudodear.com. Follow her on Facebook and Twitter at @whatdoyoudodear.